Dr. Kivus is a specialist in periodontics with services in implantology. 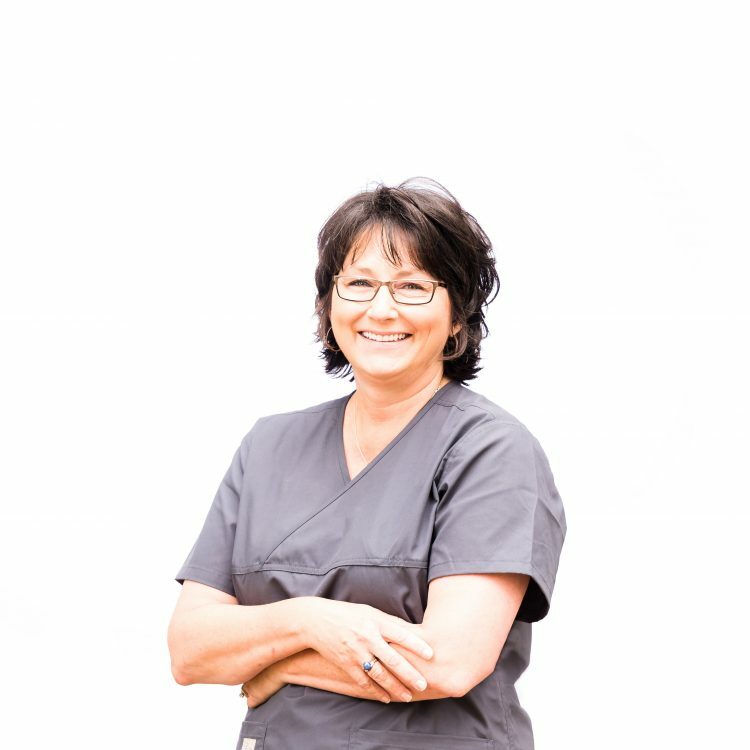 She specializes in conservative and surgical treatment of gum disease including cosmetic procedures to aesthetically enhance your smile, as well as dental implants that can replace single or multiple missing teeth. We always begin by listening to our patients’ concerns and desires. 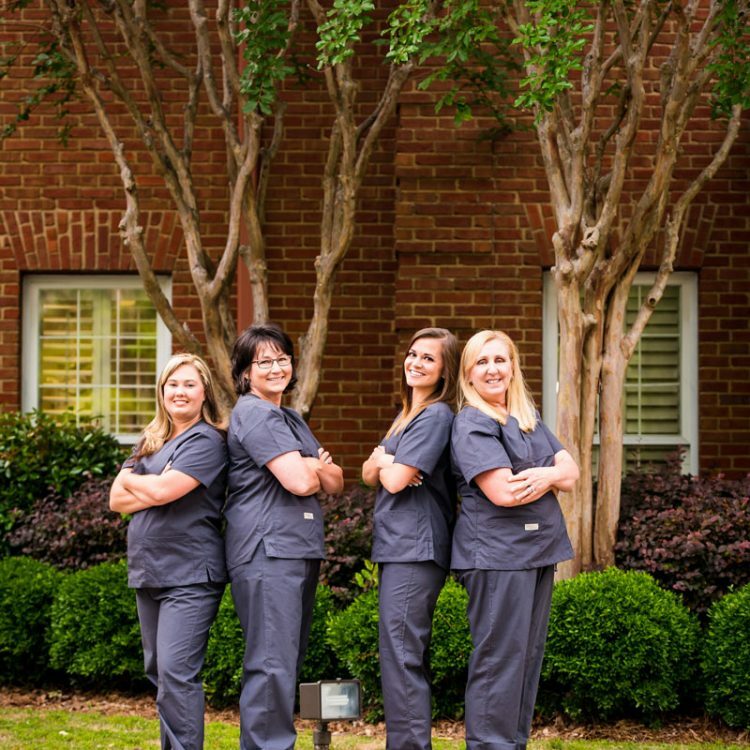 We inform our patients of their treatment options, providing an accurate and individualized treatment plan that will meet all their oral health needs.  We are dedicated to being current on research and clinical techniques in the field of periodontology. We are constantly striving for mastery of our discipline and the highest quality of care. 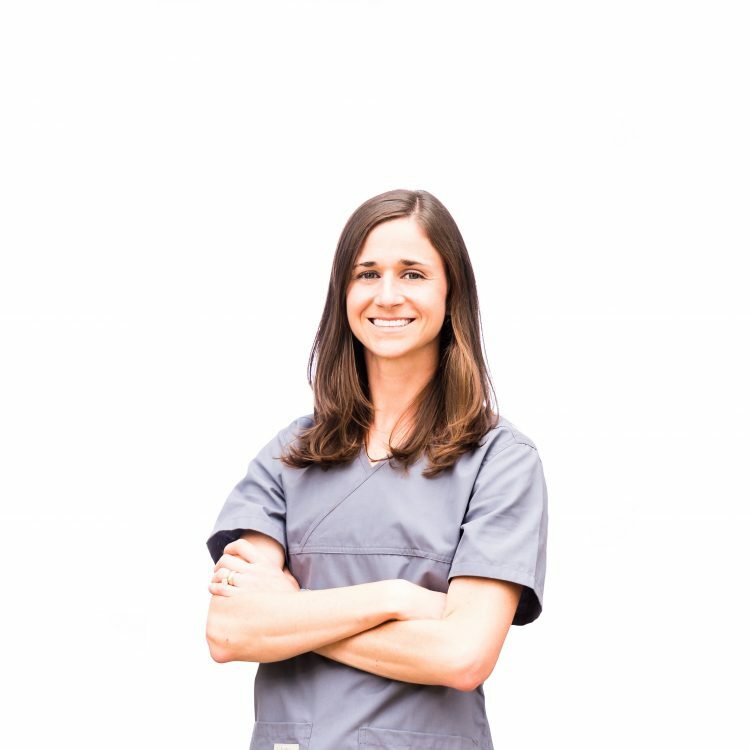 We are trained in sedation techniques to ensure a comfortable and relaxed experience. 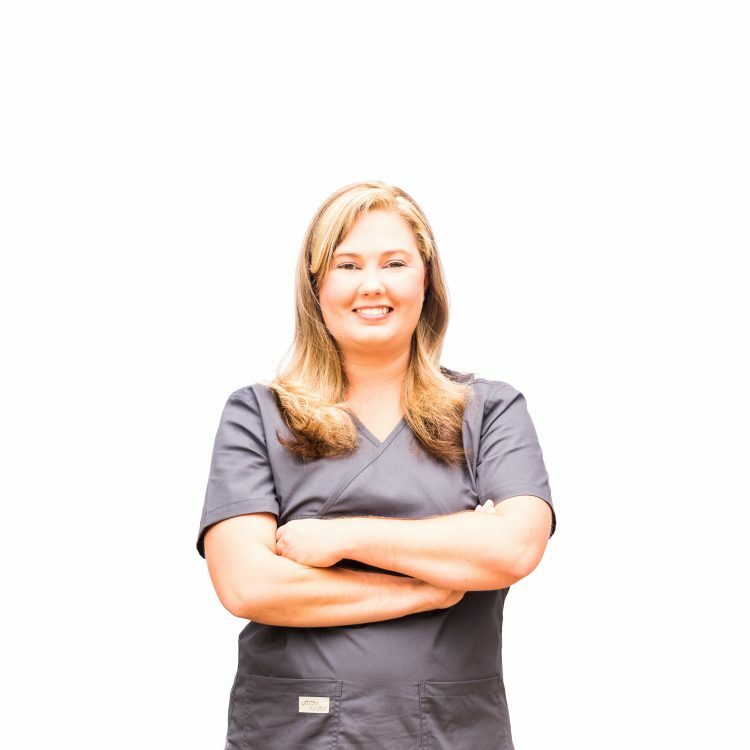 We value taking the time to educate our patients on the importance of oral health and what actions they can take to ensure they maintain their oral health for a lifetime. 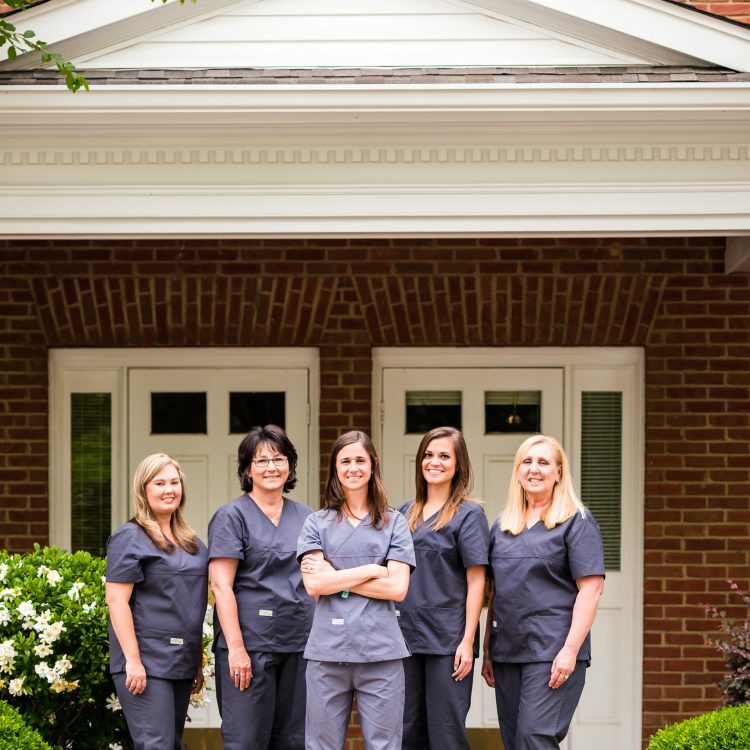 Helping to design our patients healthy and beautiful smile is our goal. 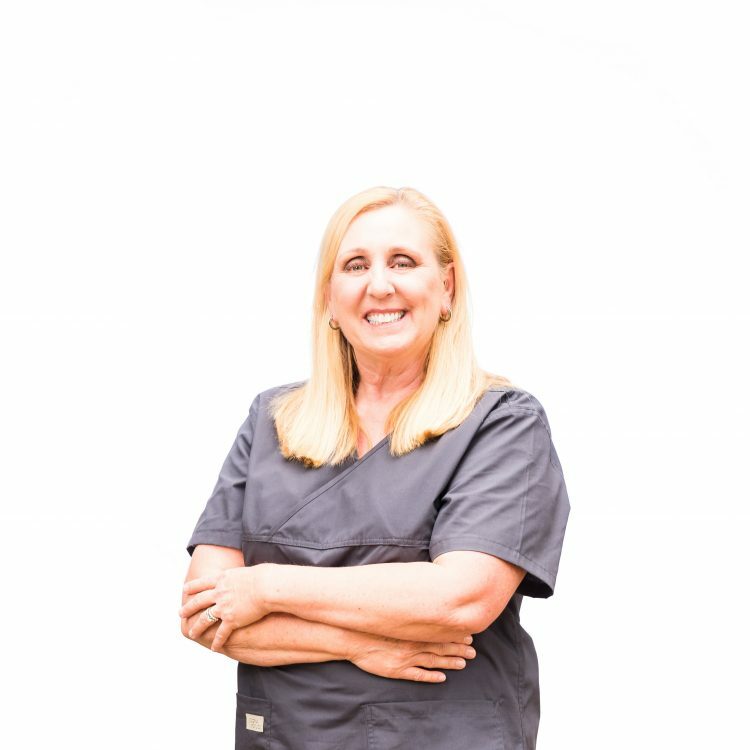 We want our patients to feel confident in their appearance.